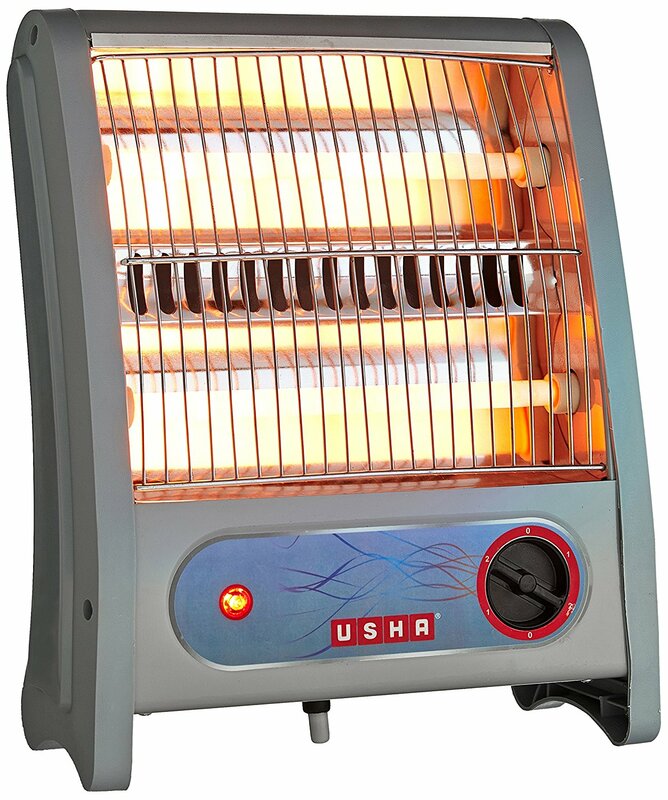 From the beginning of winter, there is a growth in demand of room heaters in the market. Now the question come into the mind that what type of room heater should be chosen which is perfect for your requirements. 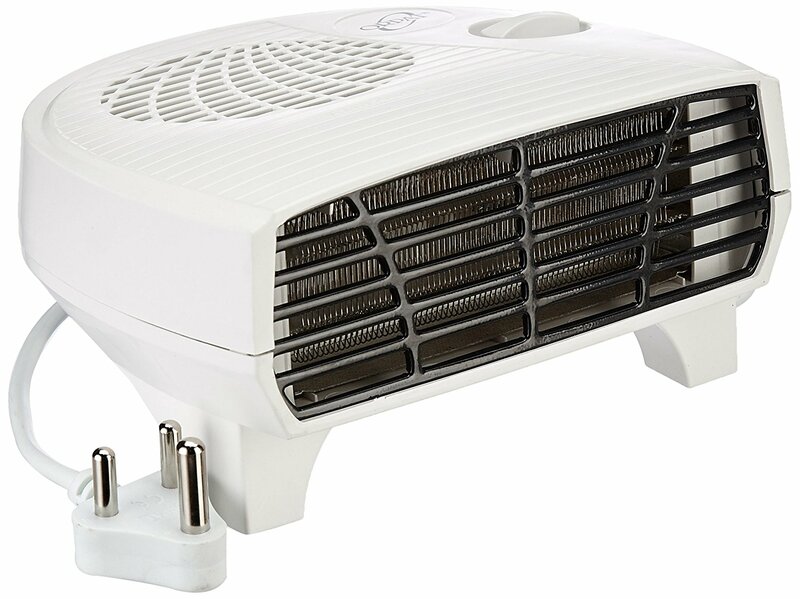 Some types of room heaters will consume lots of power and there is also a possibility of electric shock. 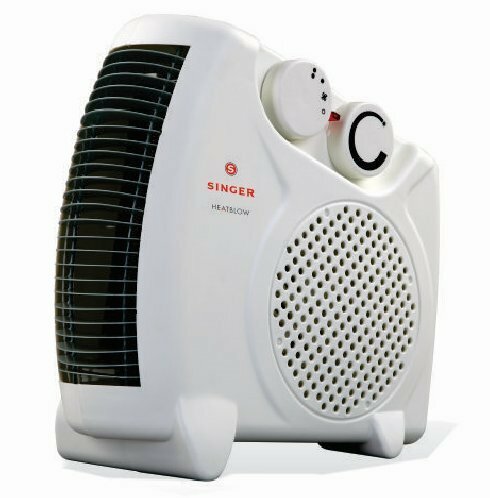 So before buying any room heater product you have to be sure about your requirements and type of the room heater. These are also called as Blower room heater. They heat up the room very quickly. They have one fan which throws hot air far in the room and hence heat up the room very quickly. These types of room heaters are also not so expensive. 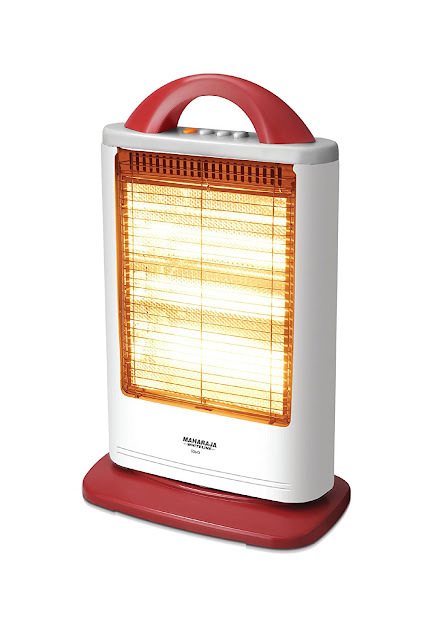 These are also called as halogen heaters or radiant room heaters. These types of room heaters are sufficient for small rooms. These room heaters don't have fan and hence they don't produce noise. These are also known as oil heaters. These types of room heaters are the best but take time to heat the room. They provide heat even after switching off. They don't produce any types of noise. They also consume less power. 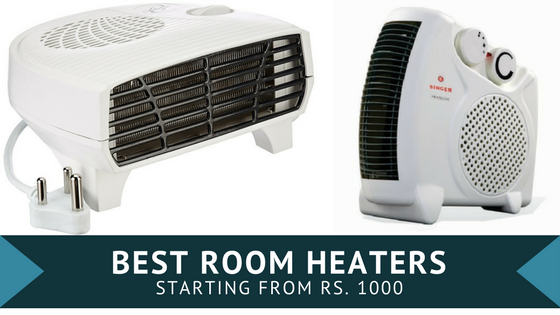 The biggest advantage of these types of room heaters is that they never burn oxygen. These types of room heaters are ideal for new born babies. Warning: Please keep window or some area of the room opened from which air come in the room while switching on the room heater. Now, We are going to show you some of the branded room heaters starting with Rs. 1000 only, from which you can choose according to your requirements. This room heater comes under fan heaters and hence makes some noise. Ideal for small and medium sized rooms only.